Supervisor Functions | 8x8, Inc. 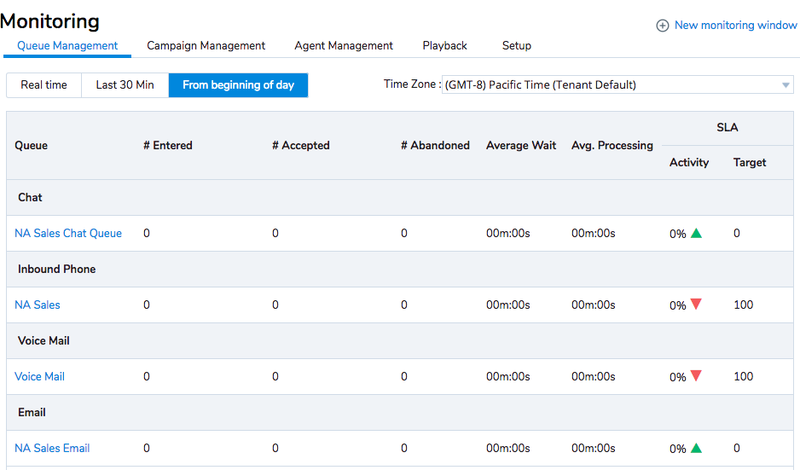 The Monitoring tab allows supervisors to manage Queues, Campaigns, Agents, and Call Playback. View Queue Metrics in real time, for the previous 30 minutes, or from the beginning of the day. 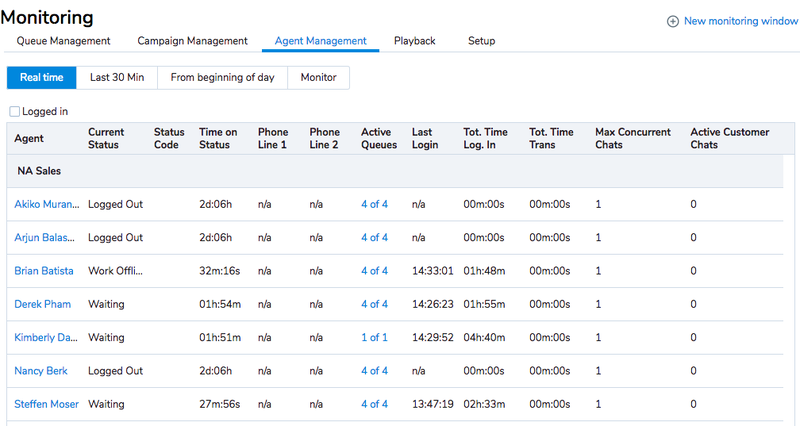 Supervisors can listen to agent calls in progress, or join an agent’s call from the Monitoring tab. As a supervisor, you can also play back call recordings for agents under your supervision. Reports provide a detailed look at your contact centre’s activity. You can export reports to Microsoft Excel for further analysis or manipulation. To generate a report, go to the Navigation Menu and select Reports from the drop-down menu. 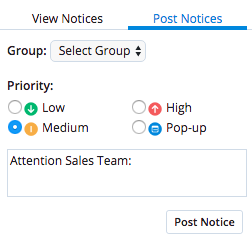 Notices are broadcast across your contact centre and can be sent with low, medium, or high priority to everyone or to specific groups. Past notices can be reviewed in the Notices Tab. Use My Profile to record your personal voicemail message (if enabled). Choose your Workplace Phone or SIP URI. Then select Make Verification Call and follow the prompts to record your voicemail greeting. Quality Management is an easy way for you to monitor, measure, and evaluate agent performance. It provides flexible reporting and trend analysis to support successful agent coaching. To perform evaluations, log in to 8x8 SSO with your credentials. Once in the 8x8 Application Panel, select the Quality Management button. 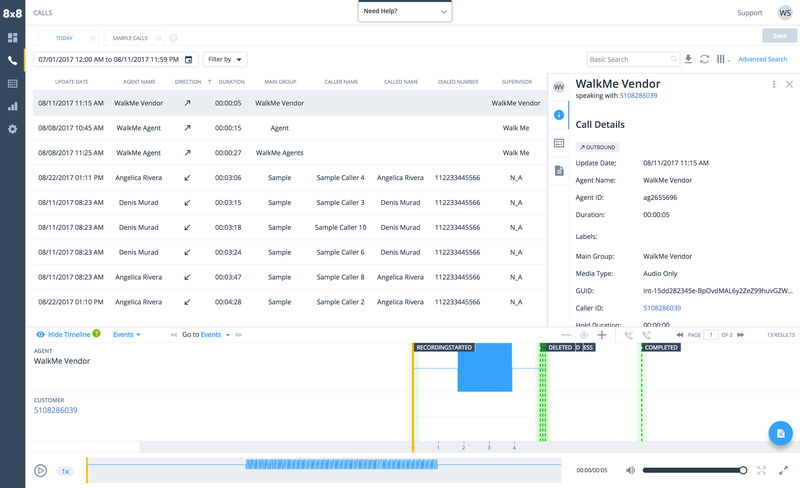 Select the Calls Tab and pick a date and agent call filter. Select a call to evaluate. 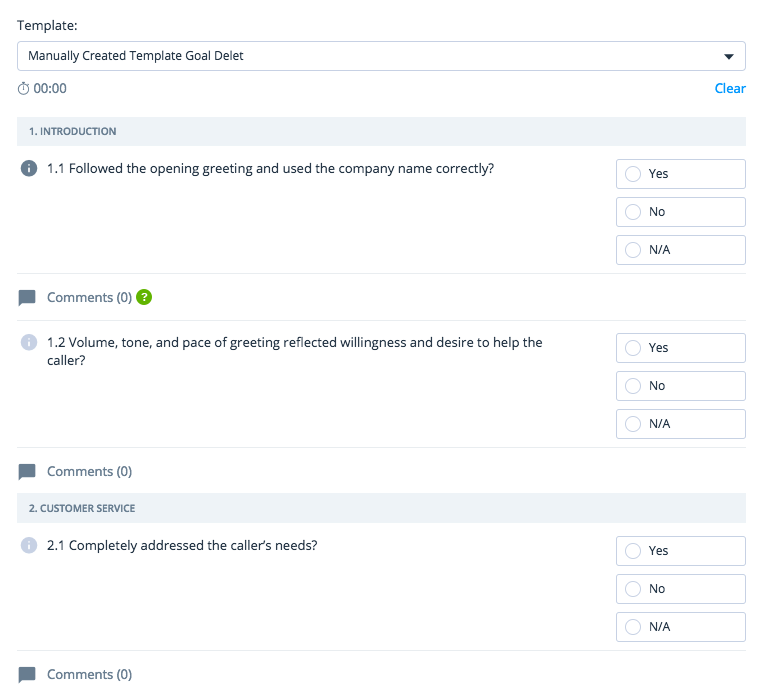 Then, select the Evaluate Call button to start the evaluation. Note: Once you launch the application, a built-in, step-by-step guidance tool will walk you through your most common tasks.